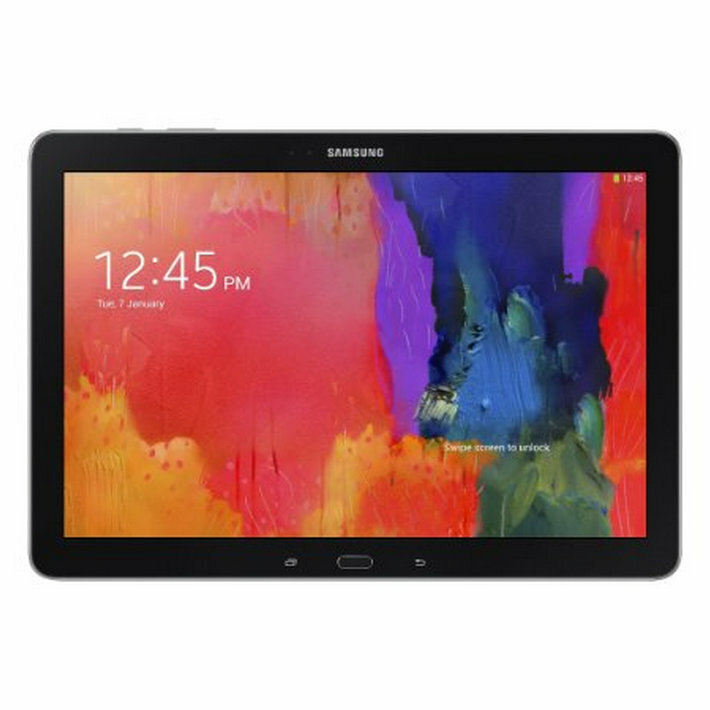 The Samsung Galaxy Tab Pro 12.2 is a massive tablet, as it's a dozen inches of Android tablet that costs as much as a decent laptop. This thing is still going for $549.99 to $649.99 elsewhere, but a refurbished one is currently up on eBay for just $399.99. That's a pretty big savings of at least $150. Earlier this month, Amazon discounted the entire Galaxy Tab Pro and Note Pro line by $50 - $100, and currently the Galaxy Tab Pro 12.2 is going for $549.99 at the site. Samsung, on the other hand, will sell you one directly for $649.99. This eBay deal offers a substantially lower price, but you should keep in mind that these are refurbished units. That means that something on the device broke at some point and was subsequently fixed before being put back up for sale. Chances are you will walk away with a good piece of hardware, but it's always good to walk in with your eyes open.